REVIEW: Knowing Caroline, I was prepared for something good. I did not expect this, however. 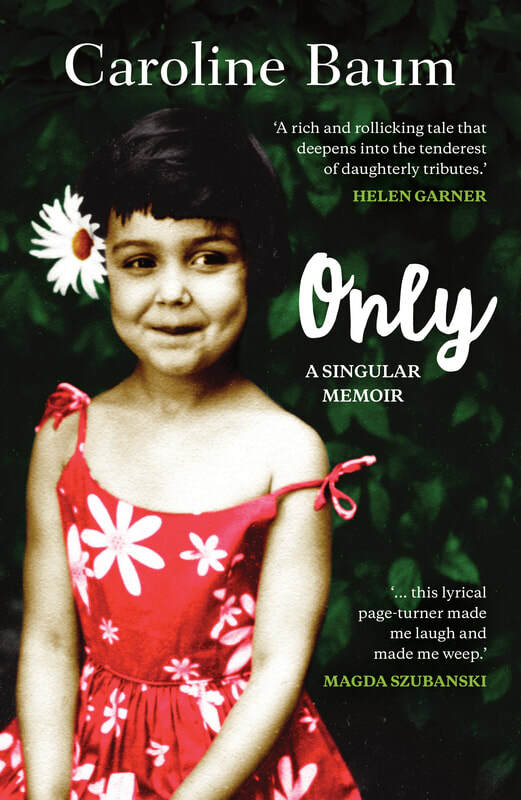 Caroline’s memoir has surpassed my expectations and has left me a little in awe of her. Only is utterly brilliant. Sophisticated, honest, enlightening, entertaining and beautifully written. This is the kind of memoir I have been waiting for. It is reminiscent of the early twentieth century writing I so enjoy.